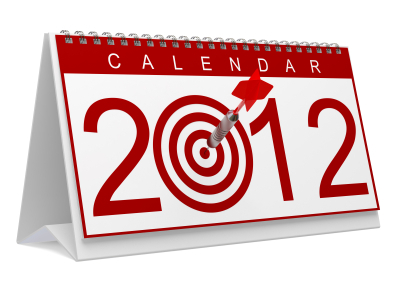 2012 is the Year of [insert your name here]. I'm not into making resolutions but let's start setting some ground rules for how we're going to operate this year. You have a lot of things you want to accomplish, so stop being a whiny brat and get to work. * Network with classmates, graduates and working professionals. * Push all my ideas to be award-winning, quality, conceptual and artfully-executed pieces. * Push, push, push and push. * Make looking for a job my job and put in several hours a day into emailing, calling and meeting with people. * Collect and keep all the files of things I’ve been working on. Produced or not. Just in case. * Update my book at least twice this year. * Look at every project like “This is my chance to be amazing.” And I will find a way to make it true. * Always do my best. Always.